"Of the place where he had been a boy he had written well enough." 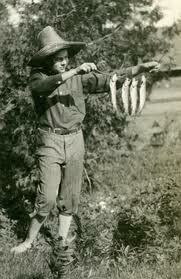 In 1972, English Professor Philip Young of Pennsylvania State University helped us to understand the importance of the activities and sequence of events that made up Ernest Hemingway's summers in Michigan as a boy and young man. This documentary and education project builds on Professor Young's insights and sets out to deliver a sense of place where the author Ernest Hemingway remembered his youthful experiences by recreating himself as "Nick Adams." The "Young Hemingway & His Enduring Eden" project was launched to coincide with the 2012 biennial conference of the International Hemingway Society, meeting for the first time in Petoskey/Bay View. The conference sessions held in the historic summer community of Bay View focused on young Hemingway's early observations and writings - as does the documentary. The documentary and its media education components are being produced by Contemporary Learning Systems (CLS), a Michigan-based non-profit company. Its production partner, Starbright Media Corporation (SMC), based in Petoskey, Michigan, is contributing all overhead costs to the project. George Colburn, a historian and SMC's executive producer, will direct the production of "Young Hemingway." See www.StarbrightMediaCorp.com. Thanks to the generosity of Ernest H. Mainland, nephew of Ernest Hemingway, and heir to "Windemere," the family cottage on Walloon Lake built for the Hemingway family in 1899, will provide the documentary with an authentic setting for taping important interviews and location scenes. 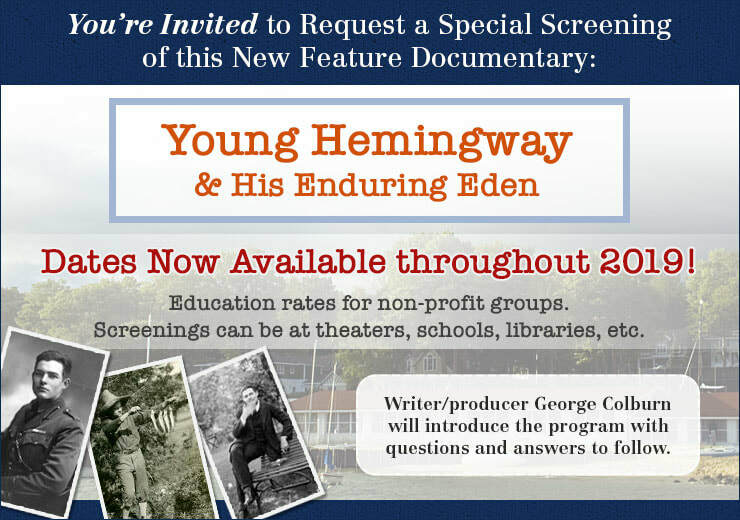 The "Young Hemingway & His Enduring Eden" project was launched by a generous grant in 2012 from a Harbor Springs resident that allowed the project to move forward with interviews of leading Hemingway scholars attending the 2012 Hemingway Society conference in Petoskey, MI. The project has met its first goal, the production of a feature length documentary that can be shown to live audiences at location across the the country, thanks to the support of many local foundations, organizations, businesses and individuals. 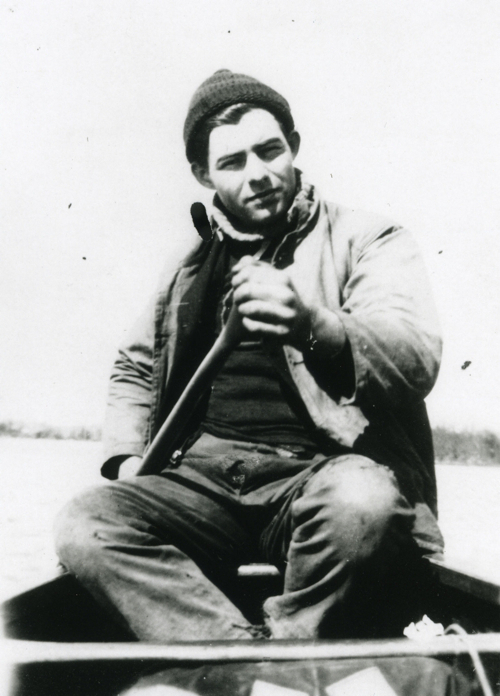 This support of the Young Hemingway project funded videotaping of individuals and locations throughout northwest corner of Michigan's Lower Peninsula, the Upper Peninsula, in Oak Park, IL, Washington, D.C. and at the Pennsylvania State University. The PSU library houses the Hemingway Letters Project which inspired the documentary story-line. The first volume of Hemingway's letters was published in late 2011 and contains all letters written during his youth, 1907 - 1922. A second volume, published in late 2013, focuses on Hemingway's early years in Paris, 1923 - 1925. Currently, Project Director George Colburn and Associate Director Dale Hull are seeking funding for a 5-part electronic classroom series and financing so the documentary can meet broadcast standards. Both the educational series and the airing of the documentary could be ready for release in early 2019 if funding goals are met.